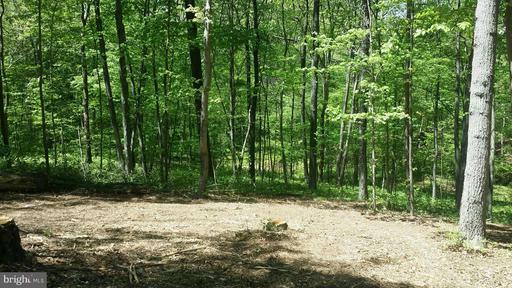 Bring your builder or use the builder we are partnering with! 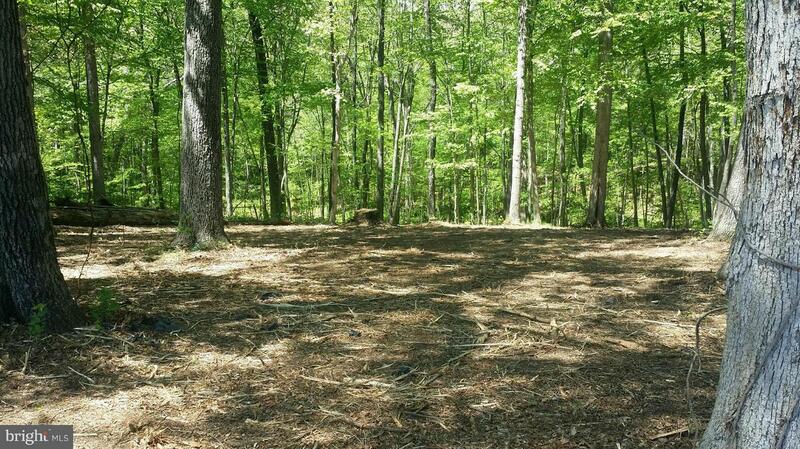 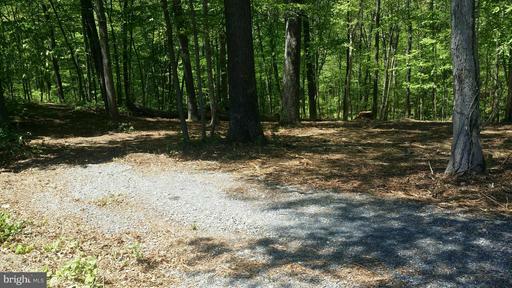 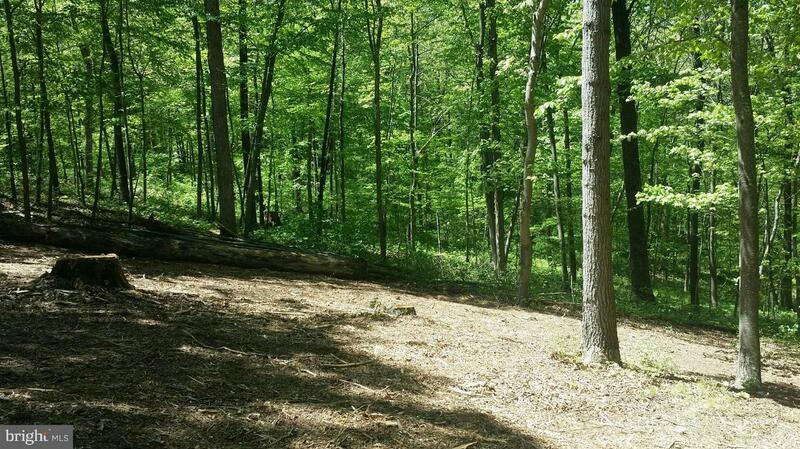 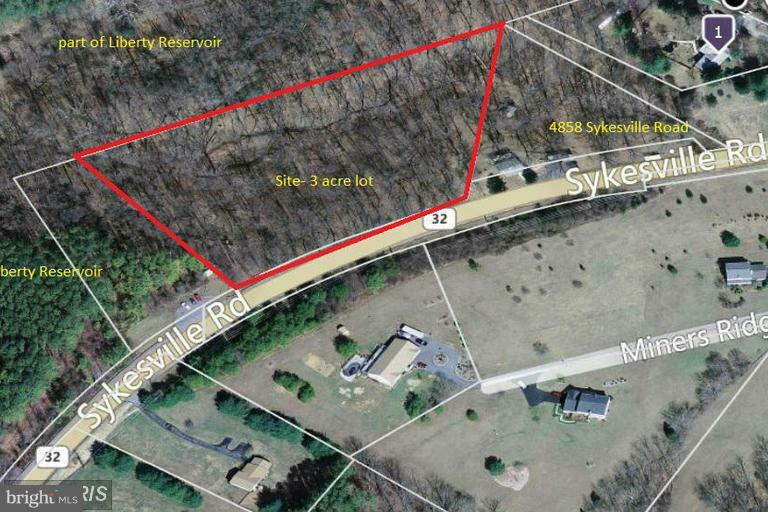 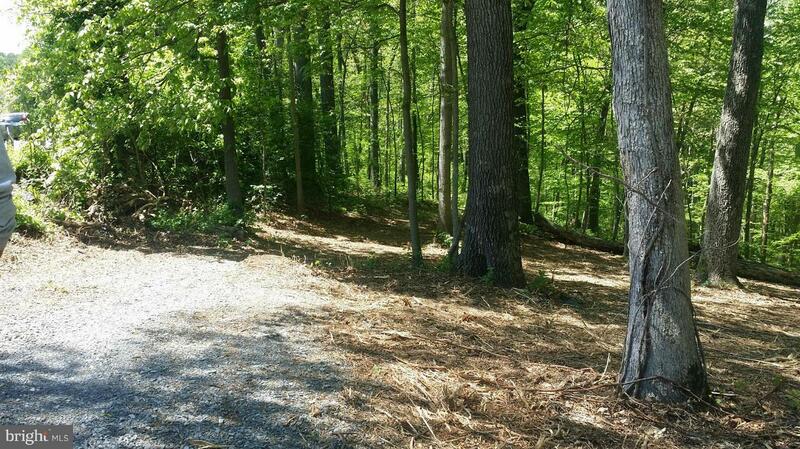 This beautiful wooded 3 acre lot is adjacent to the Liberty Reservoir. Conventional perc test approved and building space is cleared. Well is pending sale. 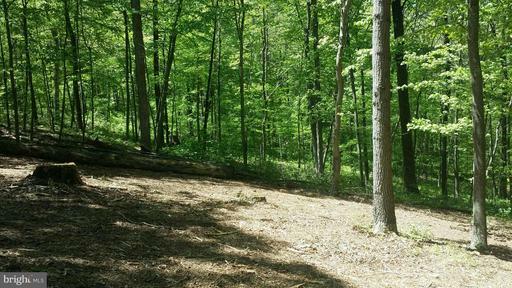 No covenants! 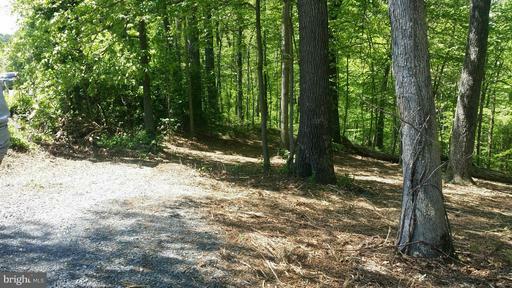 Bring your dream home plans today! $800 would be your approximate monthly principal and interest payment.